Building Information Modeling (BIM) is changing how buildings, infrastructure, and utilities are planned, designed, built, and managed. It is an intelligent model-based process that provides insight to help you plan, design, construct, and manage buildings and infrastructure. From 2016, all centrally procured government construction projects, no matter their size, must be delivered using BIM. Our approach is using the latest technologies to achieve this, from robotic Leica Total Stations to 3D Laser Scanners to capture all details necessary to produce the output. Our team have experience in manipulating point cloud data produced from 3D Scanners. 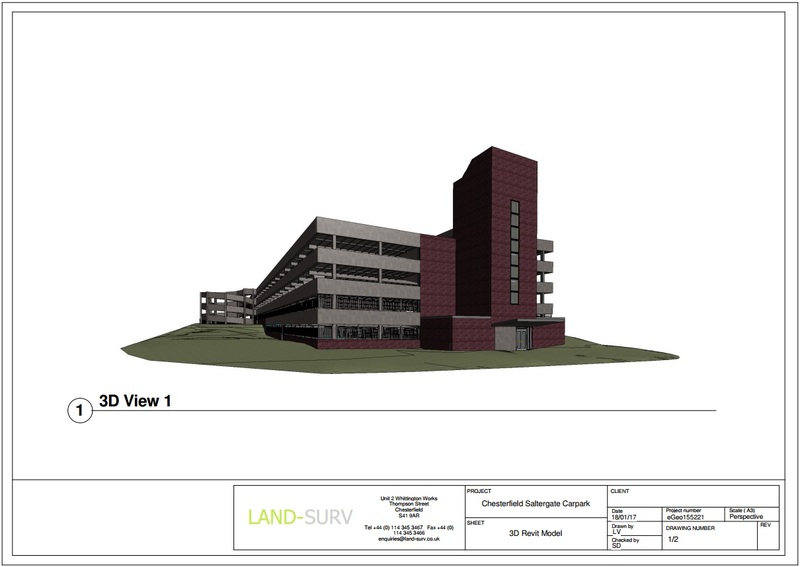 Software wise, our approach to BIM is Revit. We also produce 3D drawings using AutoCAD. Our office is equipped with dedicated Workstations for 3D modelling. 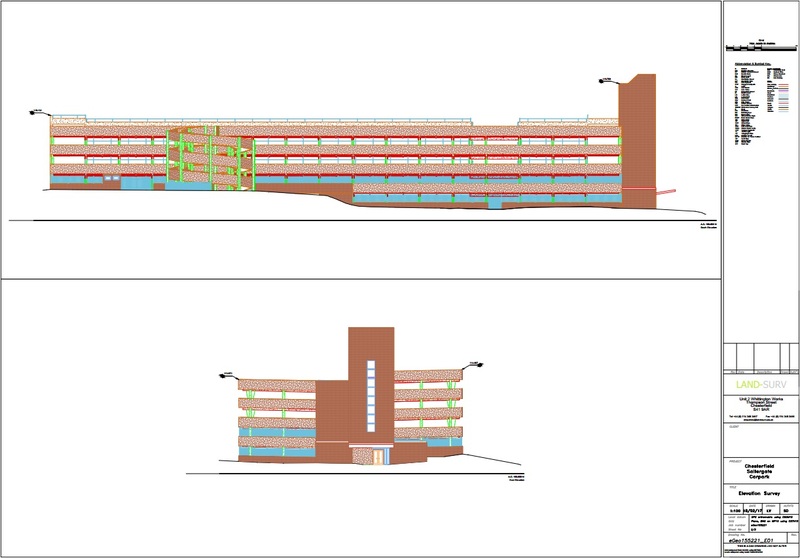 As a standard, we provide with AutoCAD files for our surveys in dwg and pdf format. Hard copies can be provided if requested. Other outputs that we can produce are, but not limited to: Microstation, Genio or point cloud data (E57). If you need any particular output just let us know and we will endeavour to achieve this. We can supply with 3D drawings produced from point cloud data collected by our Laser Scanners, or we can provide you with just the raw point cloud data for you to work on. Likewise, we can work on point cloud data provided by you. 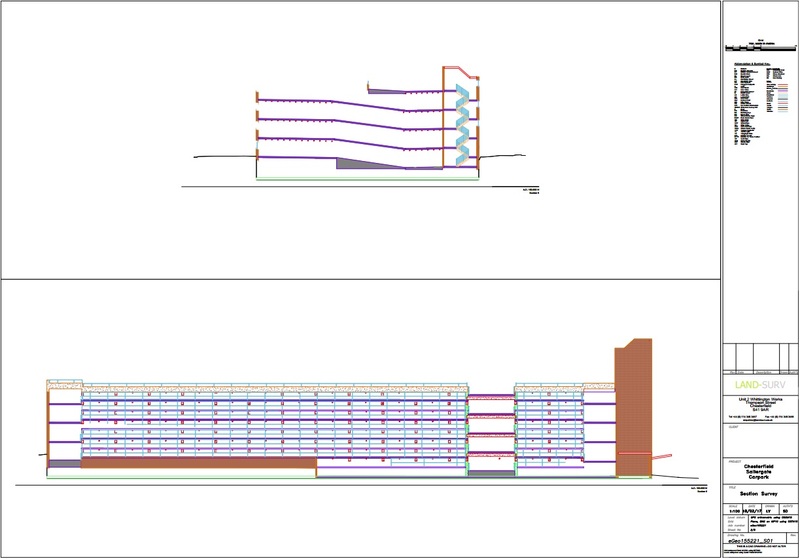 Our drawings are tailored to each individual job, and can range from boundary outlines to highly detailed drawings.